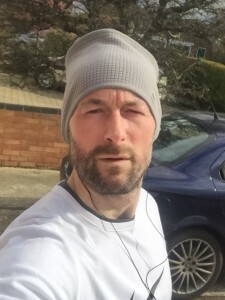 The countdown to the London Marathon is on and our runners have been busy training and fundraising in preparation for the 26.2 miles on 24th April. Preparing for a marathon can be a daunting task. At the Family Holiday Association, we keep in contact with our Team Starfish runners with regular training tips, updates from the charity, feedback from the runners on their own progress and information on how their fundraising is making a difference to the lives of struggling families. With the 2016 London Marathon fast approaching, here is some feedback from three of our Team Starfish runners about how they’re getting on. “The Four Trigs (a locally feared 25k off-road run) is not for the faint-hearted. 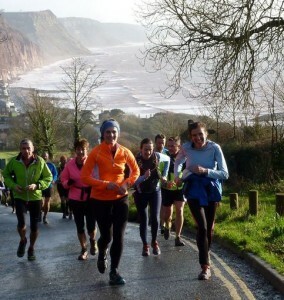 With 4000 feet of climb taking in four trig points and some spectacular mud, this off-road run is a legendary part of the local running calendar. 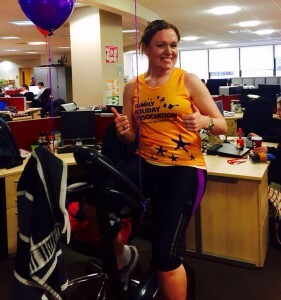 We’d like to wish good luck to all our Team Starfish runners for the London Marathon. We’ll be there on the day to cheer everyone on and will meet those who come along to our annual post-race Pasta Party. Exclusively for our runners and their supporters, this is our way of thanking the team for all their fantastic work over the last few months and they can enjoy a free massage from a professional therapist for their aching muscles. If you’re interested in signing up for the 2017 London Marathon, please email our Events Manager, Michelle, at michelle@FamilyHolidayAssociation.org.uk .